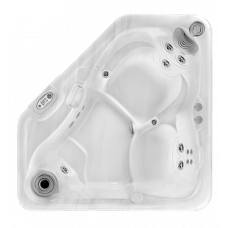 The Aptos spa has 18 hydrotherapy jets, including a whirlpool jet. 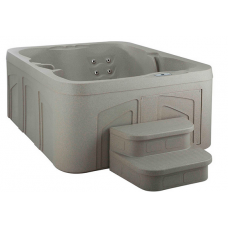 Entertain up to 5 adults comforta.. 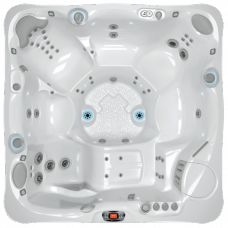 Deep and spacious, the Azure spa provides the perfect antidote to aches and pains. 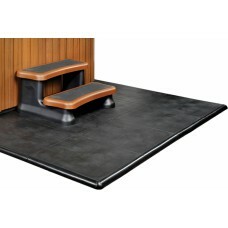 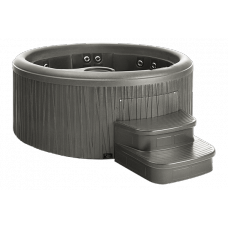 Massage your tire..
AventineThe Aventine® hot tub has been specially-designed for small spaces and fits exceptionally we..
Cantabria®The Cantabria hot tub, by Caldera Spas, comfortably fits 8 adults and features the UltraMa.. 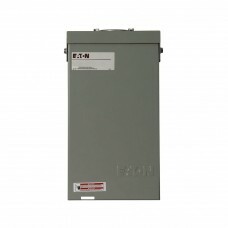 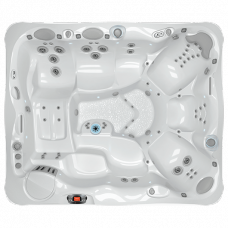 The Cascina spa was designed to bring you maximum comfort at a minimum price and offers a much deepe..
Eaton's CH Spa Panels provide premium protection with features such as solid copper bus and three-qu.. 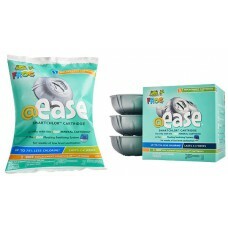 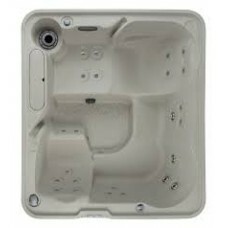 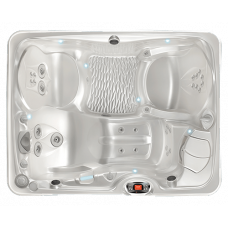 The 5-seat Excursion spa features a lounge for maximum comfort and a molded-in ice bucket making it ..
@ease™ Floating SystemIntroducing the innovation of SmartChlor® Technology – the self-regulatin.. 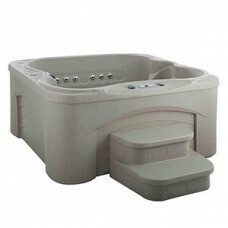 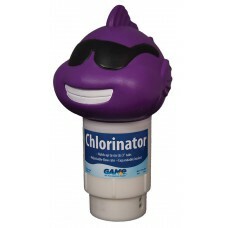 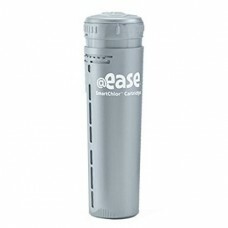 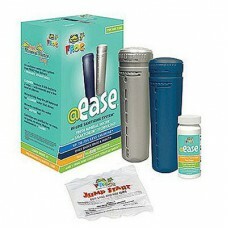 The Spa Frog @Ease Inline Spa Sanitizing System is built-in hot tub water care that puts y..
Our Spa Frog @Ease Inline SmartChlor Cartridges are used with the Spa Frog @Ease Inline Sp..
A Floating Color Changing Light Show for Your PoolThe Original Underwater Light Show is now Solar Po..
Game Clownfish ChlorinatorThe Clownfish Chlorinator happily decorates your pool as it chlorinates an..
GenevaThe Geneva® is a luxury hot tub featuring a spacious interior that seats six adults. 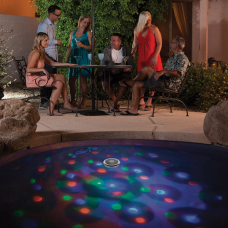 The comfo..
SmartDeckTHE SIMPLE, YET VERSATILE, SPA PATIO SOLUTIONThe innovative SmartDeck patio system provides..